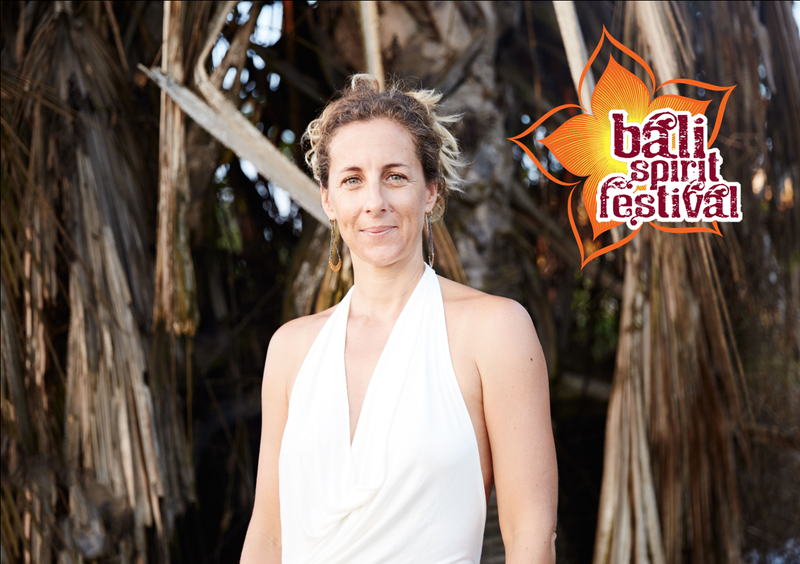 Tantra seminars at the Bali Spirit Festival ! 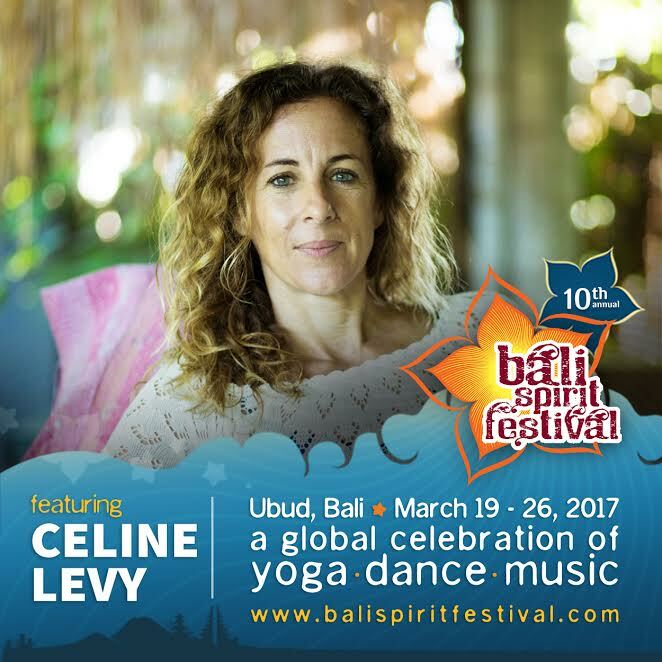 I am very honored to be part again of the presenters team for the Bali Spirit Festival 2017 . Some tantra magic will happen, stay tuned ! 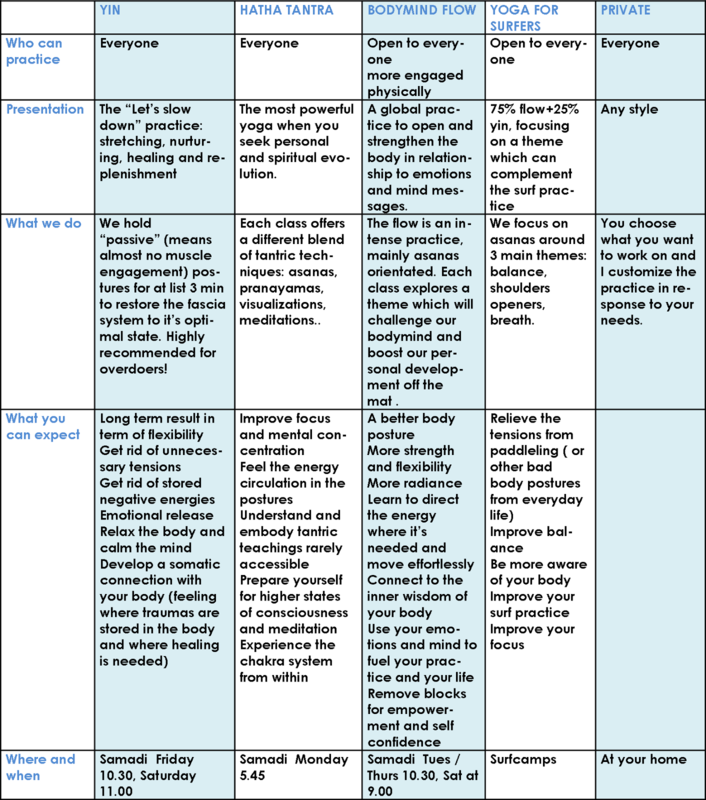 Wanna meditate but you don't know how to get started? 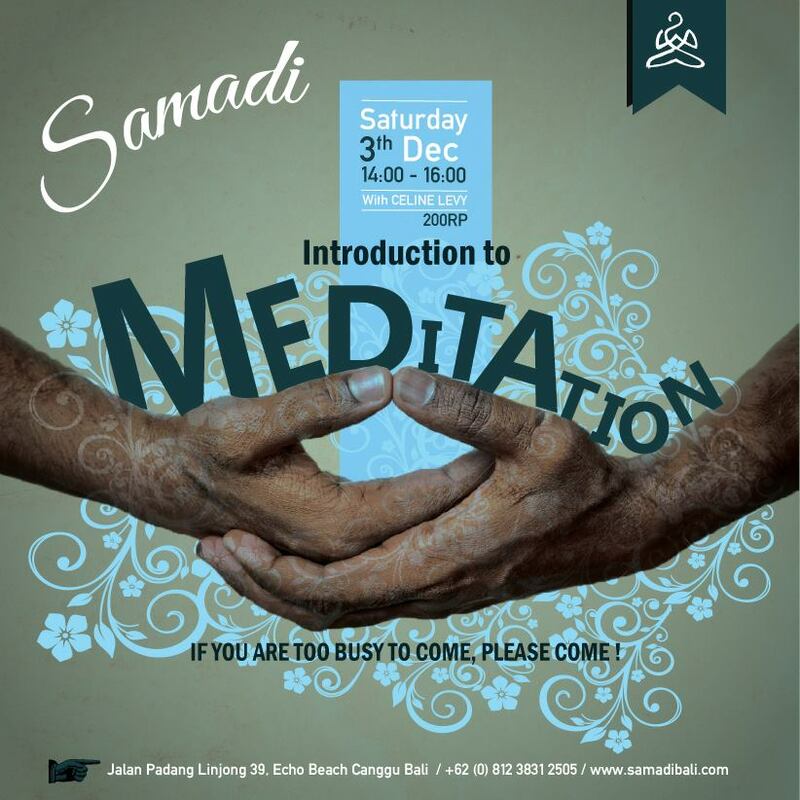 Join us for a 2 hours meditation workshop this saturday at Samadi from 2 to 4 pm. Learn what is meditation, which posture to choose, the concentration and meditation techniques and how they affect your body, mind and spirit. It's time to access that power within. Ladies and gents, welcome to a free talk about self love. I always understood I had to love myself more, though i found it impossible to feel it from inside. I will share with you some simple tools that helped me to shift and feel more empowered. Ladies , "Femininity and Radiance " the feline 3 workshop is on next sunday. A safe space to explore your relationship to the feminine energy into your body and into your mind and (re)claim your sparkle ! OUR NEW SCHEDULE IS OUT ! Watch out for a few changes, like the ev class starting now at 5.30 and the community free class every wednesday. Come in time for that one because it's usually packed !!!! 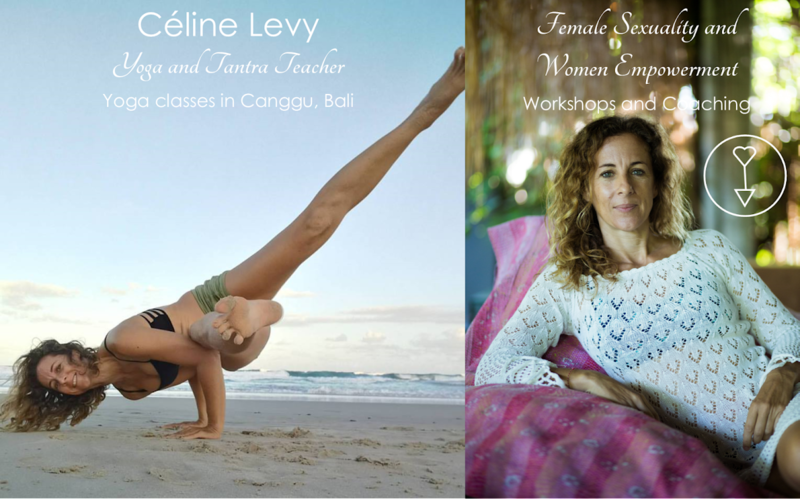 The tantra privates, sensual embodiment sessions for women are back from now on. 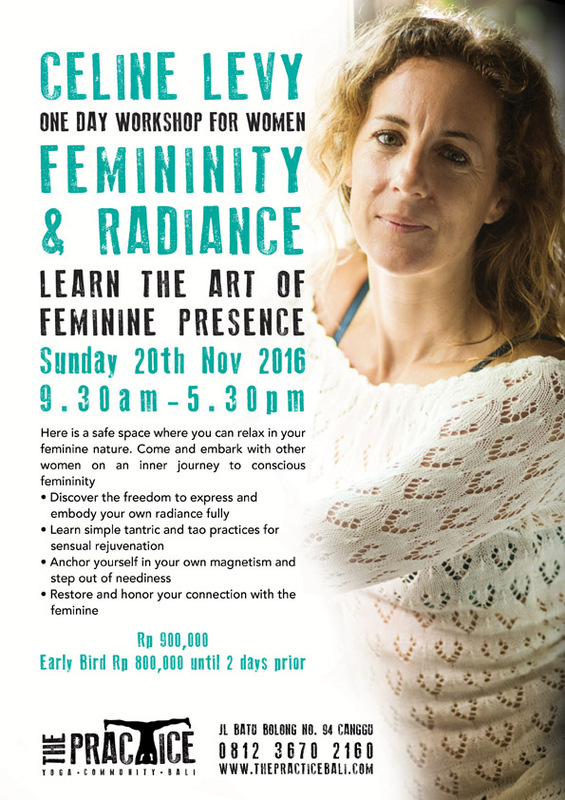 A very special opportunity to transform and evolve into the role of conscious femininity for more aliveness and empowerment. More or less 50 women turned up for the first workshop "Embracing womanhood" and the second one "Sensualism" was just a big WAOW!!! 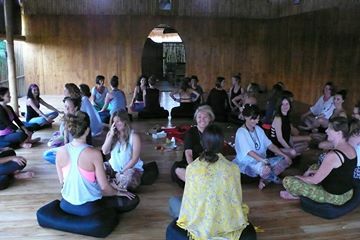 More than 100 women awakening their female energy in the circle, so powerful!! Thank you so much for showing up. Thank you so much Meg and Charley for trusting me and inviting me to teach. 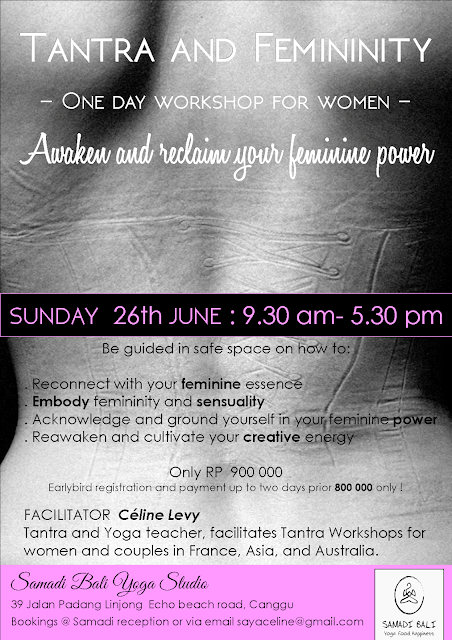 The next workshop will happen in june in Canggu, stay tuned ! 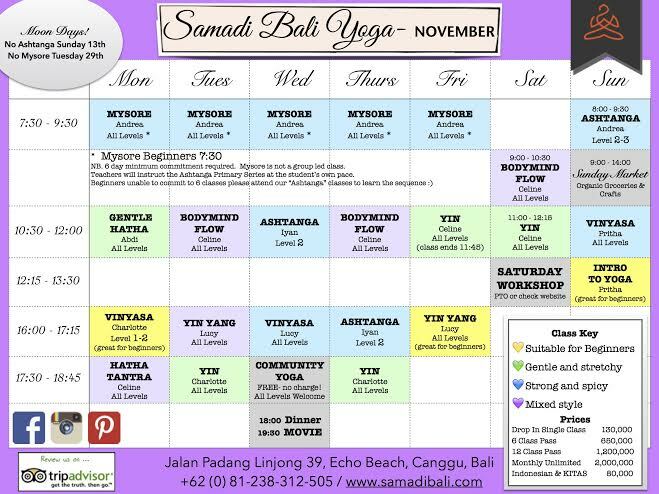 "SENSUALISM" sensual embodiement workshop sunday 1 pm @ Bali Spirit Fest, Yoga Barn stage ! "Sensual embodiment practices belong to all women who want to learn the art of effortless feminine presence. This is femininity in its purest self and a far cry from what the media would have us believe it is. 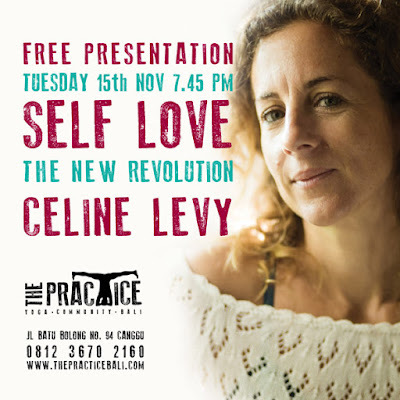 Experience through simple tantric and Tao practices and interactive exercises, how the way we move, breathe and connect to our feelings can bring us to a place of self-love, radiance and aliveness. 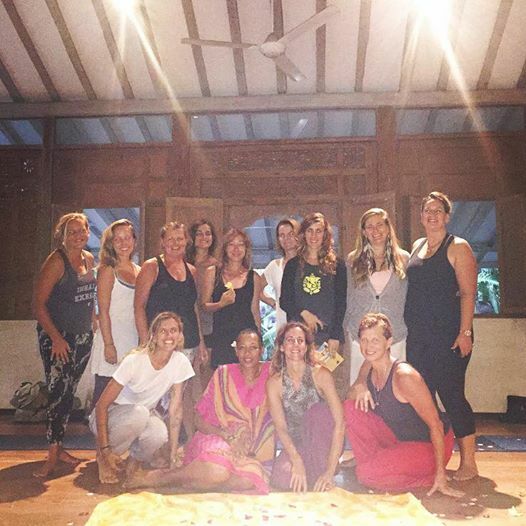 No yoga experience required, all women are welcome." It's on in Canggu ! 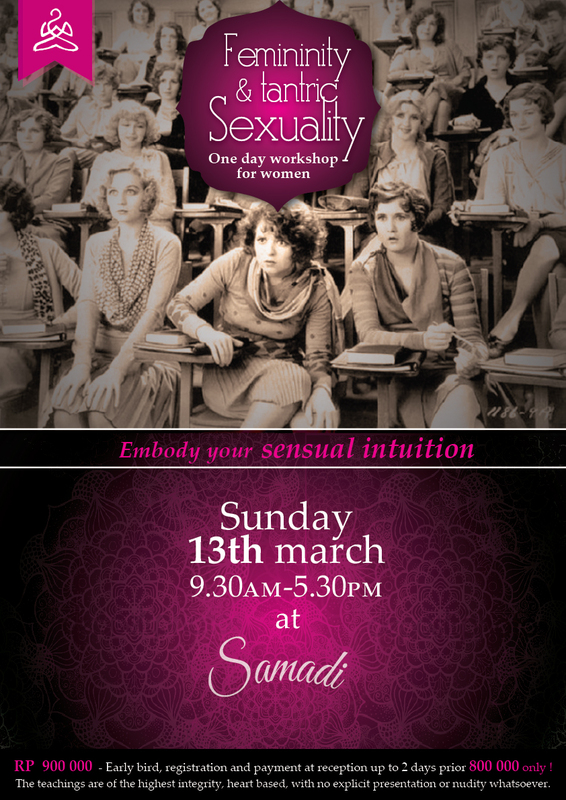 "Femininity and Tantric Sexuality" one day sassy workshop for women ! I am so thrilled to teach another magic workshop before the Bali Spirit Festival starts. It will happen during next new moon as well which is a very powerful time for a women circle. 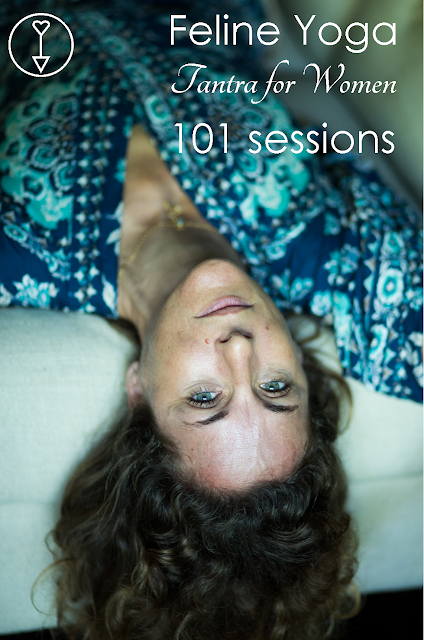 This workshop has been a game changer for a lots of women already. So ladies just dare !